Have you recently been in aworkplace accident or developed an occupational illness? If so, you may qualify for workers' compensationbenefits, which will help offset your medical expenses. For your convenience, the workers compensation attorneys at Foster & Harmon have compiled the most commonly asked questions we get from clients. 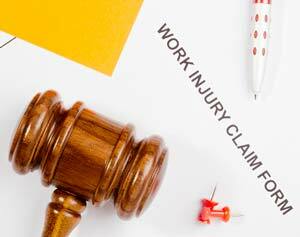 Am I entitled to workers' compensation? If you've recently become injured or ill due to your occupation, you may be entitled to financial compensation for your medical expenses. Most employers in Michigan are responsible for providing workers' compensation insurance for their employees. Do I need to prove my injuries to receive compensation? Yes. After you discover the injury or illness, visit a doctor as soon as possible. Medical documentation of your condition will support your claim in court and help you get thefinancial compensation you deserve. What if my employer or insurance company tries to fight my claim? If filing a claim on your workers' compensation insurance leads to a legal fight, don't hesitate to contact us. The reputation established at Foster & Harmon has been built on helping people like you get the financial help they deserve. 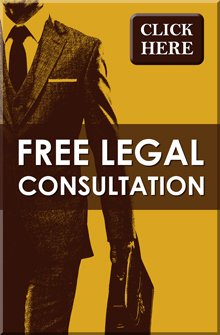 Is it necessary to hire an attorney specialized in workers' compensation? We always advise our clients to hire an attorney with specialized knowledge in workers' compensation. A specialized attorney will be able to provide you with the tools to win your court case. What should I do after I'm injured at my workplace? Visit a doctor immediately and alert your employer after a workplace accident. If you cannot do the task on your own due to incapacitation, your friends or family members can do the task on your behalf. You may need to go through adrug or alcohol test to prove that you were not at fault when the accident occurred. When occupational injury or illness is sustained, don't hesitate to call our Lansing law firm at (517) 337-4600for your free legal consultation.